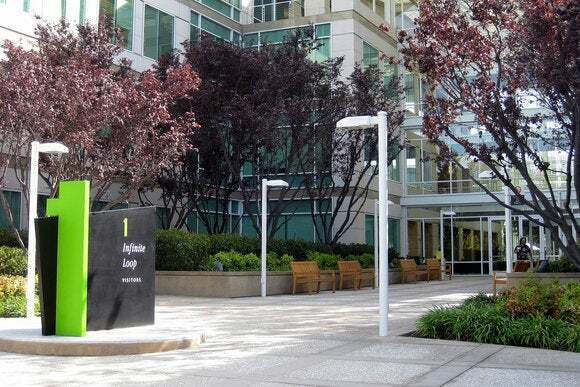 Steve Dowling has been leading Apple’s communications team for six months, and now the long-time public relations exec is now officially the company’s Vice President of Communications. 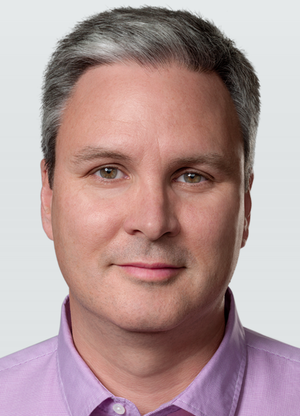 Steve Dowling is officially head of communications at Apple. Apple didn’t make a big fuss about the change, but 9to5Mac noticed Dowling’s new title on the company’s executive bios page. Dowling has worked for Apple since 2003, serving under legendary PR chief Katie Cotton until her retirement last fall. Since Dowling and CEO Tim Cook took the reigns, the notoriously secretive Apple has opened up more to the media and the public—though the company is also making a case for people to buy Apple Watch, which requires some convincing. Why it matters: While the average user of Apple devices probably doesn’t know who Dowling is or what he does, the company’s new comms VP is responsible for shaping Apple’s image. Everything Apple tells the public and the media will come through Dowling—and so far, his approach has been radically different from Cotton’s.